1970: National Gold Medal of Literature and Arts in Republic of Vietnam. 1993: Bronze Medal of Fine Arts awarded by SaigonTourist Holdings. 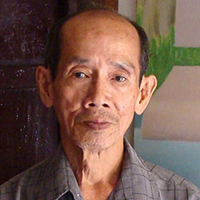 Artist Hoang Hoanh has held numerous local and overseas exhibitions during his span of career as an artist. 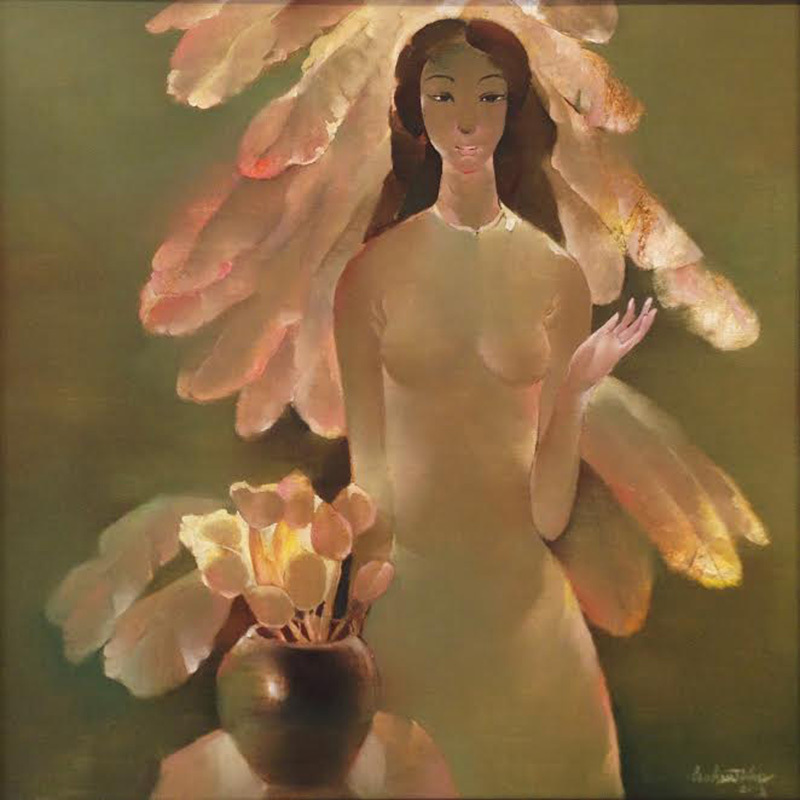 Paintings by Hoang Hoanh are widely collected by art collectors. 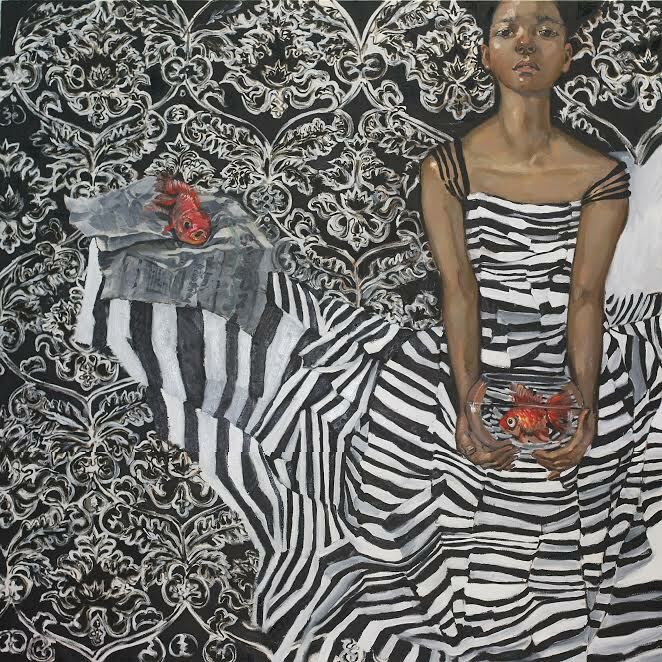 Hoang Hoanh has various paintings displayed as excellent artworks at Ho Chi Minh City Museum of Fine Arts in Vietnam.